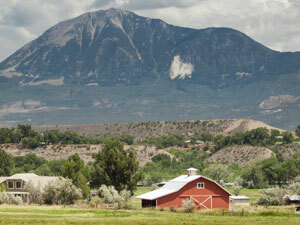 Grand Junction is home to over 50,000 residents and is nicknamed “Colorado’s Wine Country”. Grand Junction has become a major mountain biking destination. This has created many effective advertising opportunities especially around tourism advertising. Another out-of-home advertising possibility is on the campus of Colorado Mesa University. The major highways servicing the city also offer billboard possibilities. Billboards on I-70, U.S. 6, or U.S. 50 would generate high traffic exposure of your business. Zip Codes: 81501, 81502, 81503, 81504, 81505, 81506.